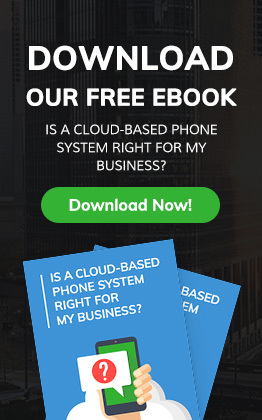 Want to adopt VoIP telephony but don’t have the resources to purchase new hardware? Vox Connect provides small- and medium-sized businesses with Session Initiation Protocol (SIP) trunking services, national and international Direct Inward Dialing (DID) numbers, and more. Save time and money using existing IP-PBX equipment —simply add SIP trunks and take advantage of internet voice communications.